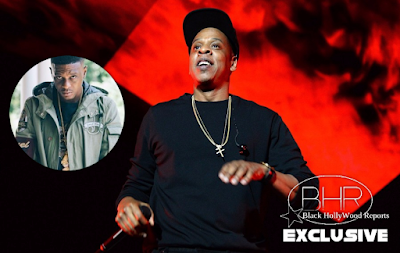 Boosie Badazz Speaks On Jay-Z "If Jay-Z Say Jump Off The Eiffel Tower, You Going To Jump ? " Off The Eiffel Tower, You Going To Jump ? " BHR Hollywood Reports...........Taking to Instagram Live on Sunday (June 2), Boosie sent a message to all Jay’s fans who nudged him about the, “Y'all on the 'Gram holdin' money to your ear” lyric from the album’s second track. The song is a sermon of sorts, highlighting Black America’s roots that extend way back to slavery as Jay lyrically lectures his rap counterparts on the true essence of being wealthy and Black in America. 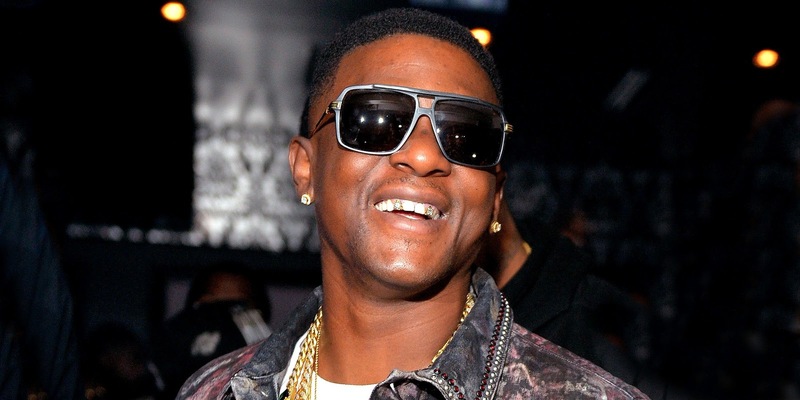 Despite the track’s premise being aimed less at shade-throwing and more at enlightenment, Boosie suggests that fans who have made their way into his DMs should take their own lesson in self-autonomy and geography. After he leaves the camera for a moment, he returns and makes it clear that by no means is he disrespecting Jay or his message. “It’s not gonna be on YouTube, Boosie did not diss Jay-Z,” he said. 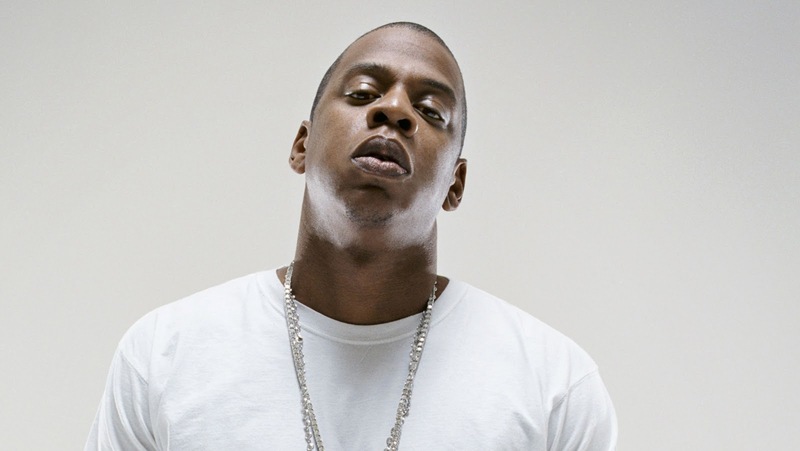 “All I said was, which I will say again and again: I f**k with Jay-Z hustle. But everybody in my DMs saying I’m known for putting stacks to my ear. Later iterating that “Jay-Z don’t run the South!” and he will “still hold money to [his] ear,” the South Baton Rouge born-and-raised rap artist isn’t very familiar with the lifestyles up North, such as Jay’s New York stomping grounds. In the South, he said, there’s a different means of representing financial success and some of the Southern youth aren’t even familiar with Jay’s music, let alone that message.